A large percentage of the applicants to JEDA are industries wanting to establish or expand manufacturing facilities. Industrial Revenue Bonds can be used primarily for acquisition of land, construction of a building and acquisition of equipment. 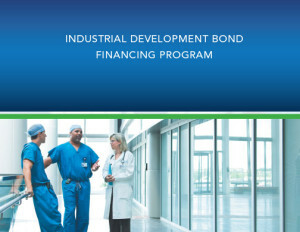 The portion of the project financed with tax-exempt bonds is restricted to the core manufacturing component and certain ancillary facilities. These bonds are most efficient for companies with construction projects in excess of $2 million. 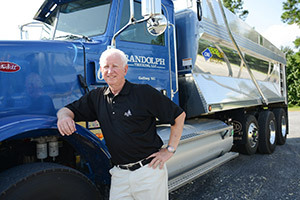 The upper limit of a bond issue for a manufacturing enterprise is under $10 million. 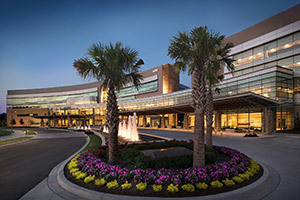 In addition to acute care hospitals, JEDA can issue bonds for other qualifying healthcare providers such as nursing homes, assisted living facilities, facilities providing fitness and wellness programs such as YMCA’s, projects for alcohol and drug abuse commissions and residential treatment programs for youth. These projects are owned by 501(c)(3) organizations. 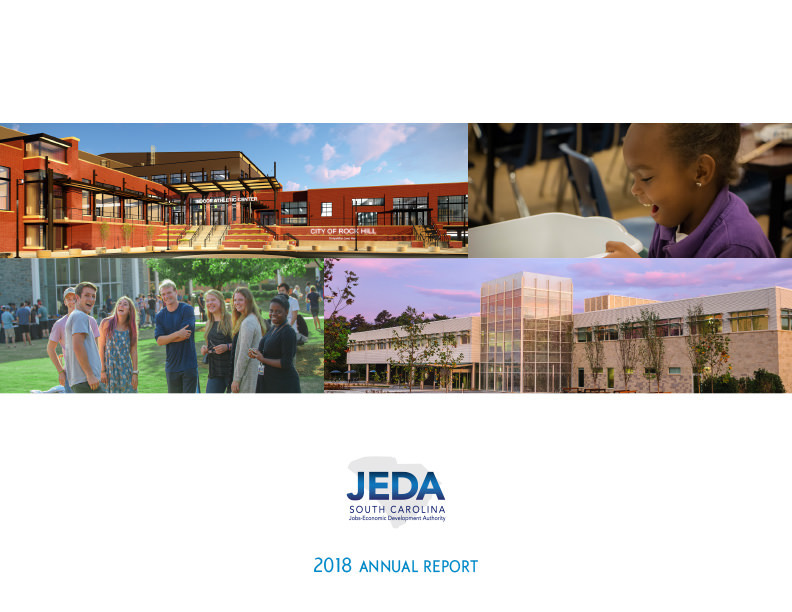 JEDA issues bonds for educational projects owned by 501(c)(3) educational organizations for primary and secondary education. 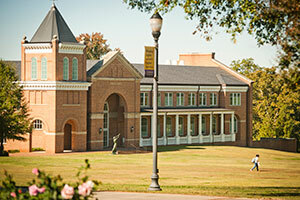 Qualifying enterprises include universities and colleges, as well as charter and private schools located in South Carolina. Companies that dispose of solid waste (which is generally defined as materials that have no value) are eligible to apply to JEDA for access to JEDA bonds. Cement manufacturers, automobile paint shops, as well as traditional landfills can access these types of bonds. 2. Application A JEDA application requesting approval of bond issue must be completed by borrower, reviewed by Bond Counsel and filed, along with a $1,000 non-refundable application fee, with the South Carolina Jobs-Economic Development Authority. 3. Inducement Resolution JEDA will review the application for completeness, and Bond Counsel will prepare an inducement Resolution as an agenda item for JEDA’s next Board of Director’s meeting. The inducement resolution represents preliminary approval only, and is non-binding to all parties. 4. Public Hearing Federal regulations require a public hearing to be held by JEDA in the city or county of the project prior to final approval; notice must be published at least 15 days prior to the hearing. [This requirement is handled by Bond Counsel]. 5. Negotiate Terms of Bonds The borrower negotiates with a financial institution for the sale of the bonds via a public sale or private placement. The company may enlist the assistance of an underwriter or placement agent to assist in the sale. Additionally, many local banks may also assist in this process. 6. Finalize Terms of Bond Bond participants meet, often via a telephone conference call, to finalize bond documents. 8. Adoption of Final Bond Resolution At closing, bond proceeds are deposited for the benefit of the borrower, for use as permitted in the financing documents. The issuer fee for JEDA is due at closing. 9. Closing At closing, bond proceeds are deposited for the benefit of the borrower, for use as permitted in the financing documents. The issuer fee for JEDA is due at closing.